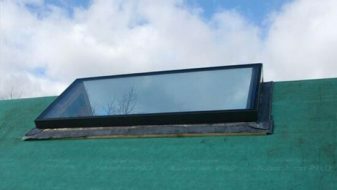 Add a touch of class whilst maximising light intake around your property with one of our Roof lanterns, Rooflights or Carports. 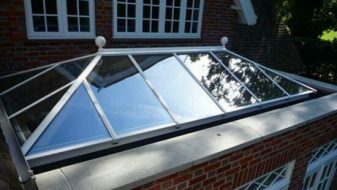 Our expert fitters here at P&P glass will tailor them to your home, ensuring they’re the perfect fit. Why not visit one of our showrooms in Guildford, Wimbledon, or Esher?